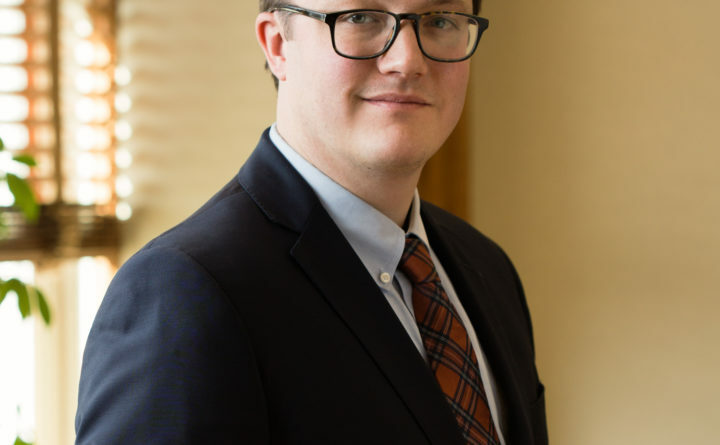 The law firm of Rudman Winchell has announced that attorney Stephen W. Wagner has joined the firm. Wagner will support the firm’s Municipal Law section. Wagner and his wife are excited to return to Bangor and raise their daughter in Maine.